With the stunning events of Dark Days: The Forge #1 (full spoilers here) comes Dark Days The Casting #1 on the road to the Dark Nights: Metal #1 kick-off to DC’s seemingly biggest, or at least most consequential, mini-series yet of the DC Rebirth era! 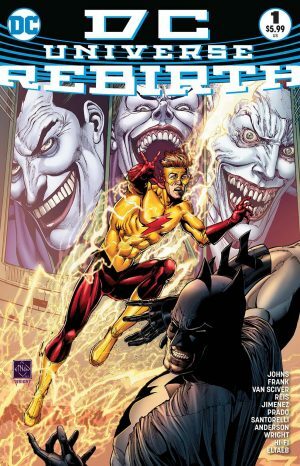 DC Comics Rebirth and Dark Days The Casting #1 Spoilers follow. 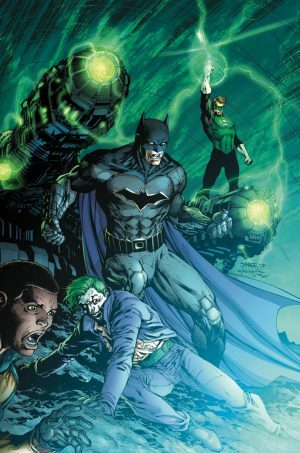 Here is what we know about Dark Days: The Casting #1 so far. 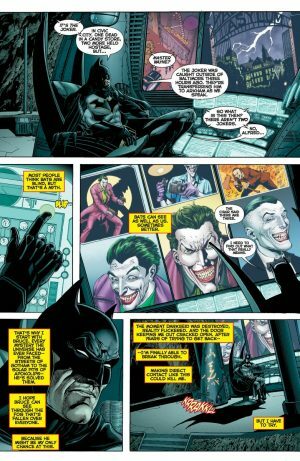 Looks like 1 of the 3 Jokers, a mystery set-up in DC Universe Rebirth #1, is from the Dark Multiverse. 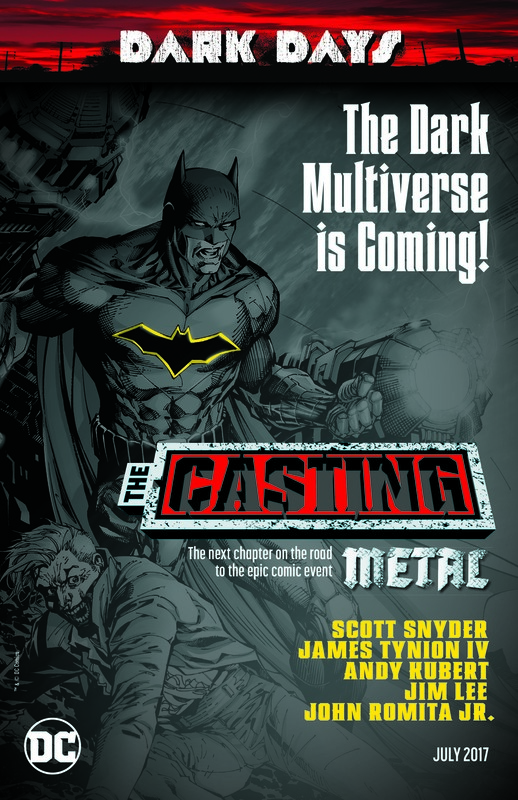 That one takes center stage in Dark Days: The Casting #1. Presumably the 2nd of the 3 Jokers is the main DC Rebirth Earth’s Joker. So, who is the 3rd Joker? 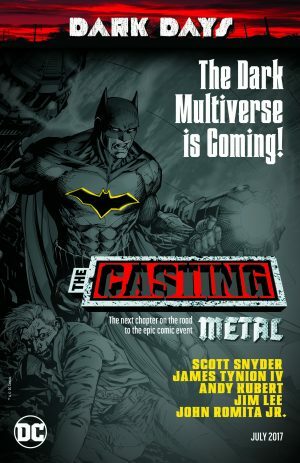 Back to Dark Days: The Casting #1. 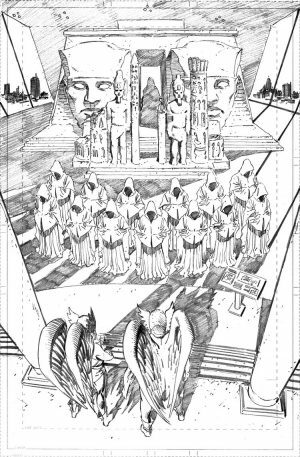 We also have 3 covers released so far; the 1 that opened this piece, after the house ad, and the following 2. The Joker is in 2 of the 3 covers as you can see. 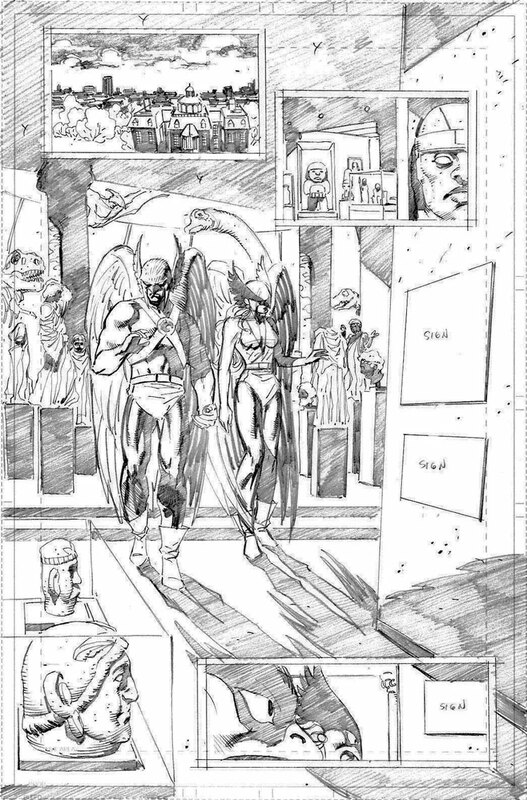 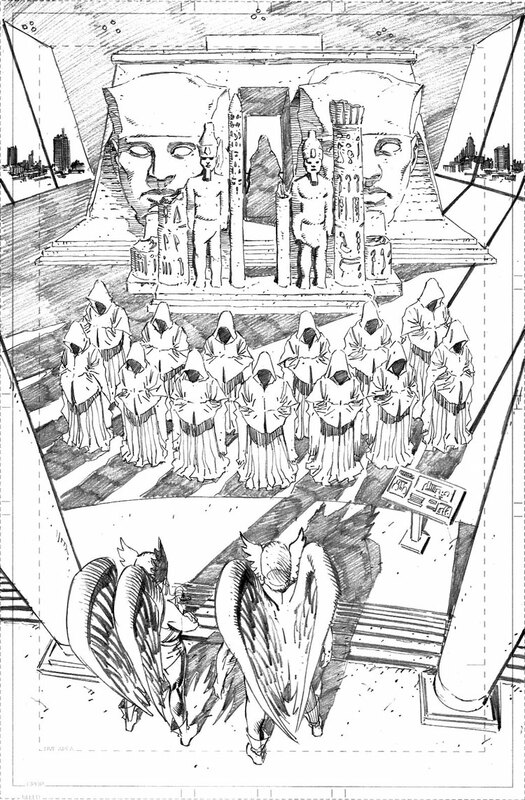 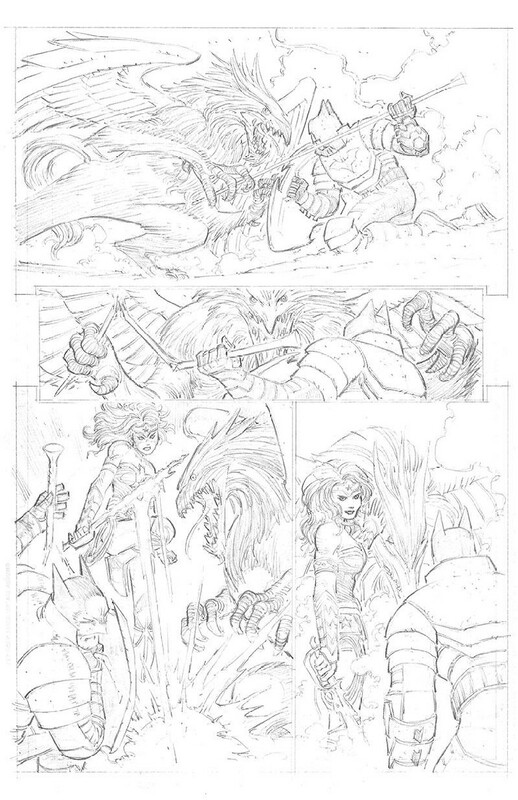 We also have 2 very Hawkman and Hawkwoman / Hawkgirl centric interior pencils. 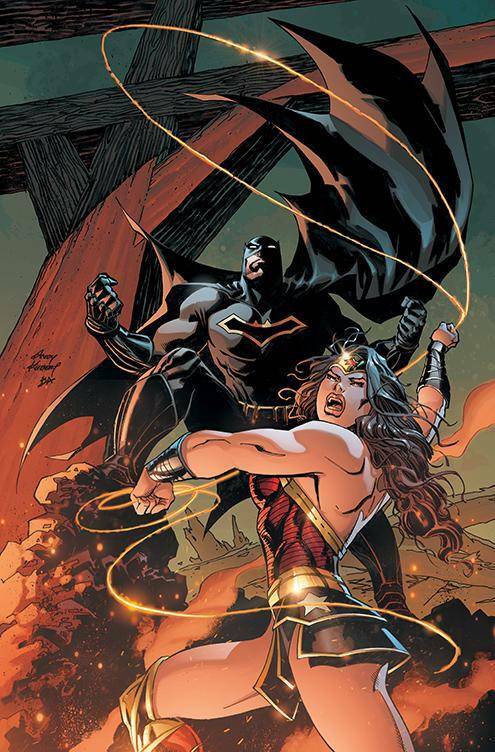 Plus Batman and Wonder Woman vs. a griffin. 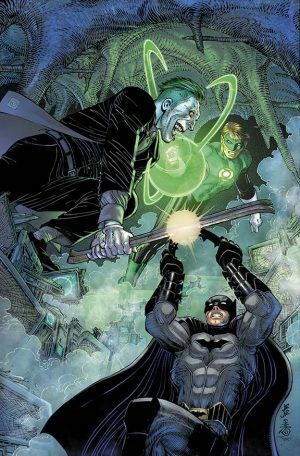 So, do these teaser and preview pages intrigue you enough to pick up Dark Days: The Casting #1 in July?